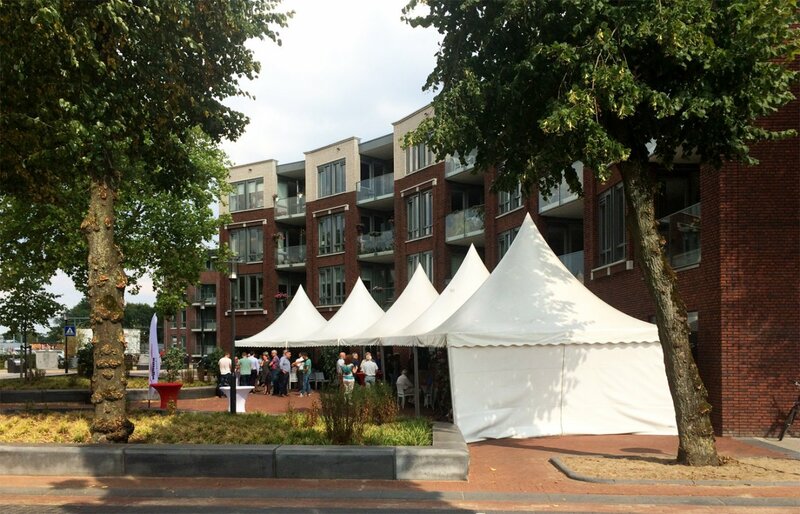 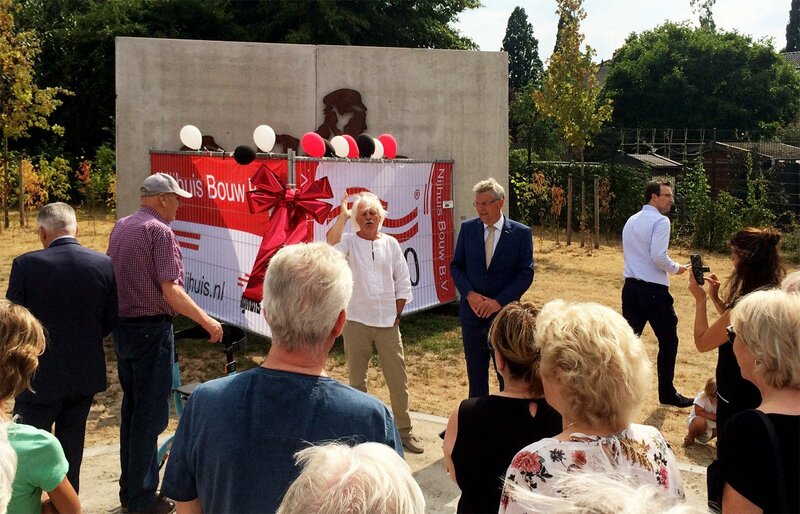 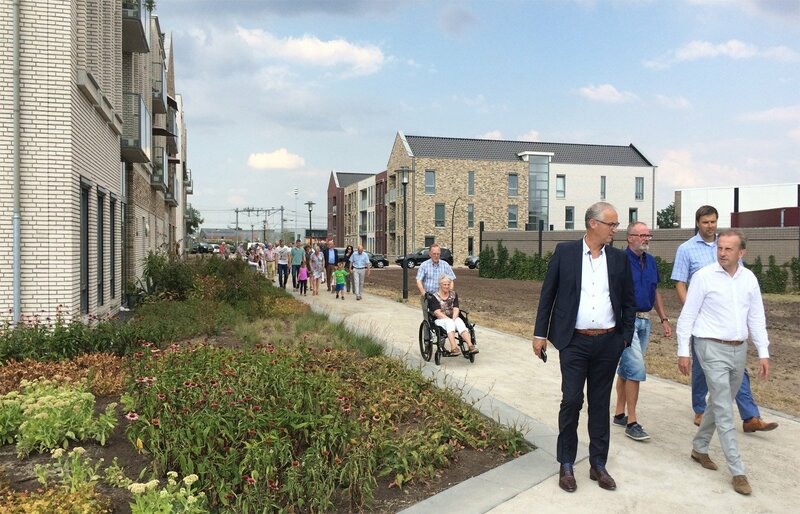 On Wednesday, July 17, 2018, alderman Johan Coes festively opened the new construction of the station area in the marquee in front of the De Schakel building. 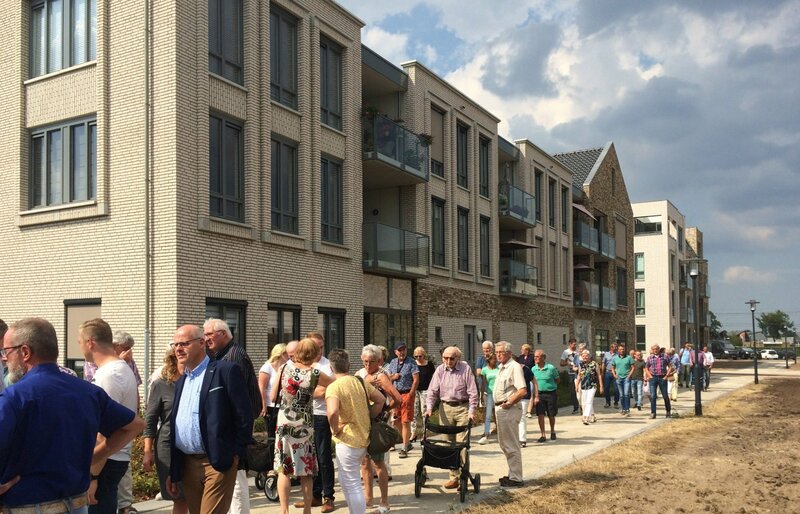 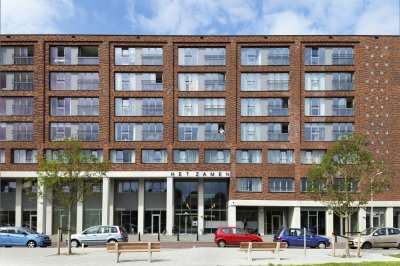 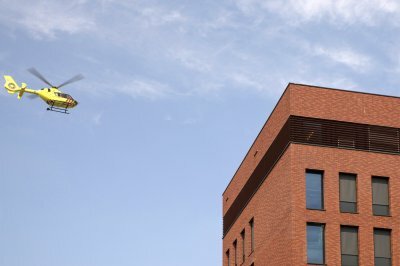 There was great appreciation for contractor Nijhuis Bouw as well as for the architectural + urban design by IAA Architecten. 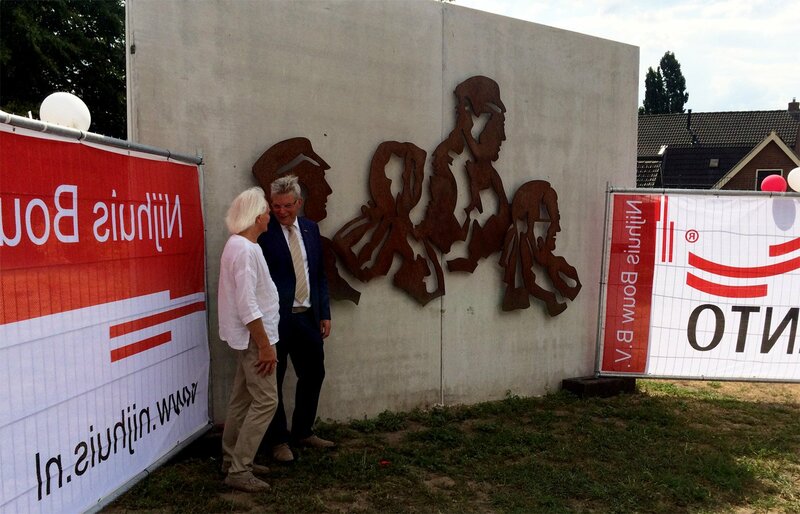 After the speech, all those interested continued on foot for the unveiling of the work of art Wierdense Revue by Wierden artist Jan Aanstoot. 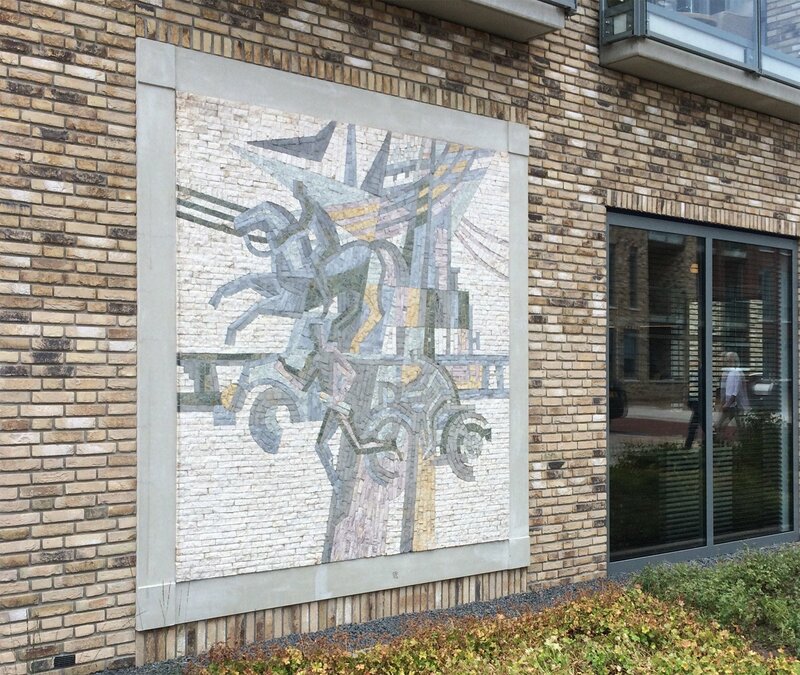 The 1961 mosaic work Vervoer by artist Hans Morselt is another work that has been given a place in the neighbourhood. 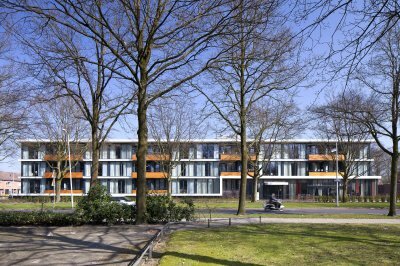 Originally it was to be found in the now demolished post office, now it shines on the facade of De Schakel.